The adventures of Nightwing defending Gotham City in Batman's absence. As an avid horror movie fan, this is one of the greatest horror shorts that I have ever seen by far. I was able to see this movie at the BackSeat Film Festival in Philadelphia. 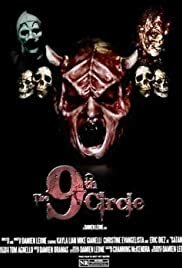 Not knowing much about the experience of the director of The 9th Circle, he seems to have an extraordinary talent at what he does and I hope to be seeing other films from him in the future. Supposedly, he even did all the make up effects which is really cool. 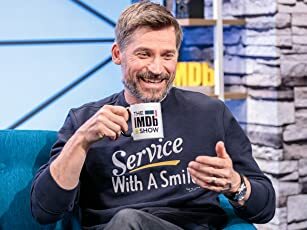 The beginning scene would definitely put viewers on edge as it did to me when I watched it. It was indeed nerve racking when the clown appears to the girl. It makes you think: is it psychological? is this really happening? Scary thought. Clowns have never bothered me before, but now, I'll be having nightmares about that clown for awhile. The end of the film gets pretty disturbing. There is a scene that is quite unexpected. It is jaw dropping, shocking, incredible, can't believe it's in a movie type of scene. All in all a real treat for horror fans.